Kindly note that the PsySSA website will be under maintenance tonight from 18h00 - 21h00. PsySSA's Office is currently flooded, we are trying our best to sort out the problem and will be up and running shortly. Thank you for your patience. 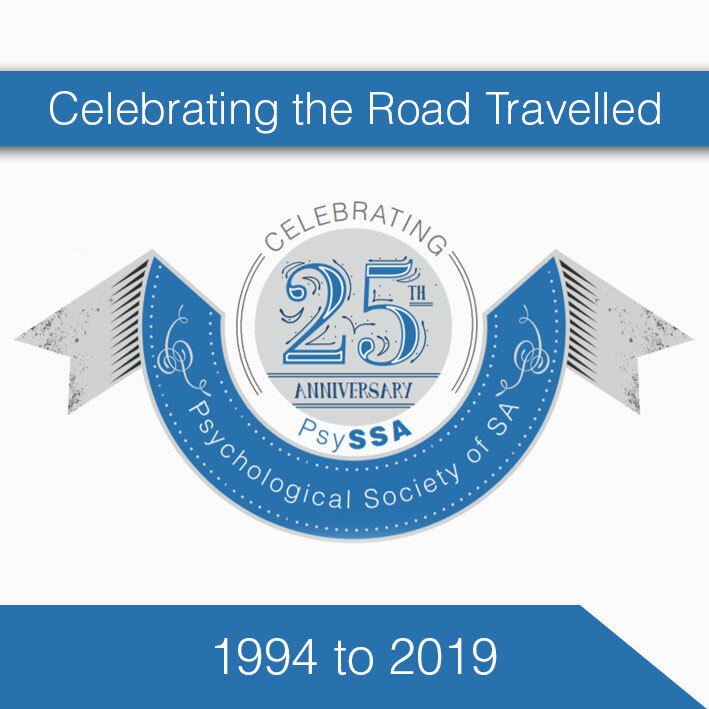 In PsySSA’s anniversary year, we would like to give recognition to colleagues that have contributed to building a unified, relevant & responsive psychology. The job vacancies advertised here have been provided by 3rd parties. Any queries relating to the adverts must be directed to the relevant person/s identified in the job advert. PsySSA cannot accept responsibility for any errors or omissions in the job adverts posted. psychology, but have no applicable qualifications. PsySSA is governed by a Council and Executive Committee that are democratically elected. The Society is comprised of Divisions, Interest Groups, Branches, and Standing Committees. Committed to the transformation and development of South African Psychology to serve the needs and interests of all South Africa´s people. 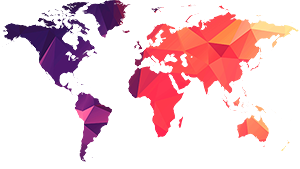 The Psychological Society of South Africa (PsySSA) is the professional body representing psychology professionals in South Africa. 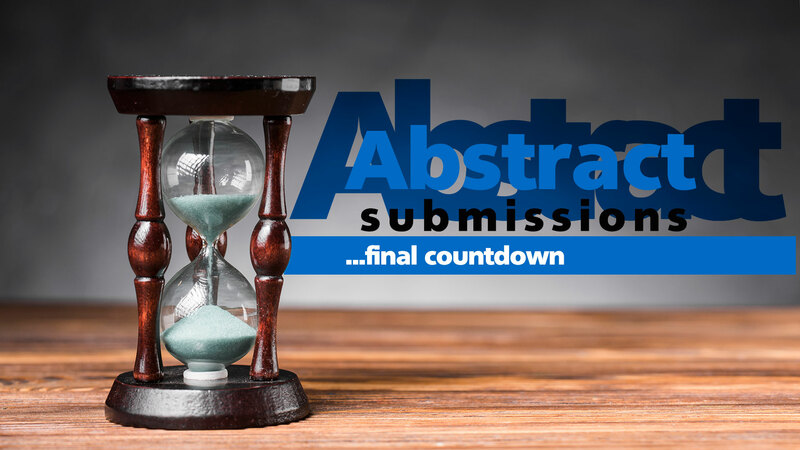 Today is the last day to submit your abstracts for PsySSAs 25th Anniversary Congress. Do not miss your chance to be a part of the biggest Congress yet. Thanks to all that came and showed their support for mental health today at the Two Oceans Marathon. Congrats to our Executive Director, Ms Fatima Seedat for completing the Two Oceans Half Marathon for Mental Health! PsySSA will have a stall at Middle Campus, UCT for the Two Oceans Marathon in support of mental health awareness.